Wegmans is recalling its Food You Feel Good About brand Original Hummus for possibly containing pieces of black plastic. Check your refrigerator if you get your hummus at Wegmans! The store is recalling the Original Hummus flavor of its Food You Feel Good About brand in both 8 oz. and 32 oz. containers. The hummus may contain pieces of black plastic and should not be eaten. If you have any of the recalled products, you can return them to your local Wegmans store at the customer desk for a full refund. Due to the scope of the recall, you do not need to worry if you don't have your original receipt. For more information, call Wegmans Consumer Affairs (Monday-Friday 8 a.m.-5 p.m.) at (855) 934-3663 or visit the Wegmans website. 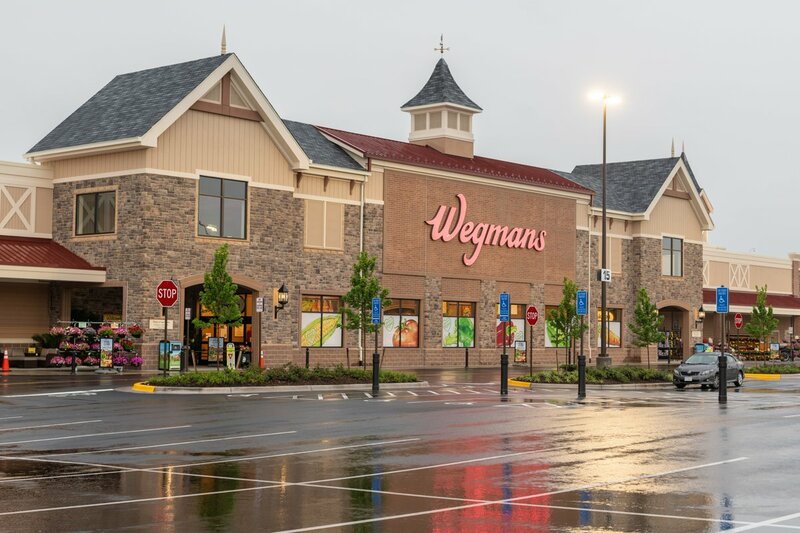 Wegmans has stores across Virginia and Maryland; to find your closest store to return the recalled items, visit the listing of all Wegmans locations in the Mid-Atlantic. 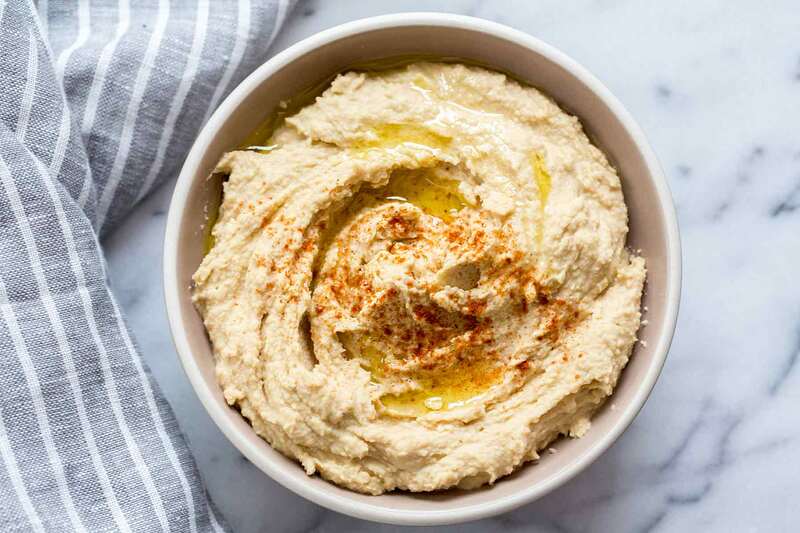 Do you have some of the recalled hummus from Wegmans? At which location did you purchase it? Let us know in the comments below. Want to join our online Great DMV BookClub? Click here to see what we're reading in October!